Norfolk Bearings has decades of experience as a technical partner to both equipment manufacturers and end users in virtually every major industry. We are experts at delivering products and solutions that help our customers achieve their goals in a timely and cost-effective manner. Our close cooperation with manufacturers and industrial end users allows Norfolk Bearings to provide value at every stage of an asset’s manufacturing life cycle. Our proven approach to optimizing equipment operation has made us one of the most trusted bearings and industrial supplies company in Southwestern Ontario. A farm’s equipment must endure many challenging conditions like mud, dust, debris, extreme heat or cold, rain and runoff, corrosive chemicals, and intense periods of work. 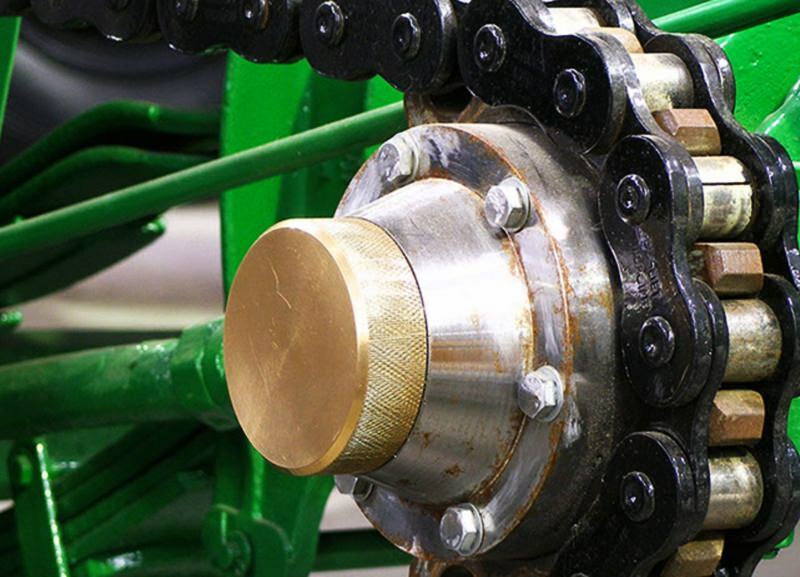 Agricultural machinery needs to work productively round the clock and require robust and dependable bearings. We manufacture bearings for high-speed, high precision diagnostic tools, and use high quality stainless steel and any other special materials to ensure they’re anti rust, anti-acid and anti-alkali. Our bearings can bear heavy loads combined with shock loads, light loads with high speed rotation and heavy loads with low speed rotation. Construction machinery require bearings that can withstand severe operating environments and are strong, last long and provide high reliability. We manufacture high precision deep groove ball bearings that significantly reduce noise and are ideal for low-production fastening, positioning, finishing, and driving applications. They can be used in heavy-duty applications or when working with larger workpieces. Our precision bearings are perfect for power tools, power saws, nail guns, sanders, routers, power drills, and hammer drills. For more information about the industries we serve or how we can help you, call Norfolk Bearings LTD. today at 519 426-7560 or visit our contact page to leave us an instant message.